We are so proud to share the news that Jim Hlaban has been recognized by River Alliance of Wisconsin as a Wisconsin Water Hero! JIm and his wife Mary are Foundation members, donors, and endowment creators. Below is the nomination written by Lauren Koshere, NRF’s donor relations coordinator. You can tell a lot about Jim Hlaban’s commitment to conservation from his email signature: “If we don’t do it, who will?” For decades, Jim has focused that commitment on improving and protecting Wisconsin’s waters. Highlights from his long career of volunteer service for waters include assisting with habitat restoration through Fox Valley Trout Unlimited, participating in Conservation Lobby Day at the Capitol, and completing citizen water quality monitoring on streams near his home in Waupaca County. Jim also founded the Friends of the Little Wolf Headwaters and, along with his friend, the late DNR trout biologist and Wisconsin Conservation Hall of Fame inductee Bob Hunt, helped promote anglers’ unharmed release of trout through the practice of “CPR”–Consider Proper Release. 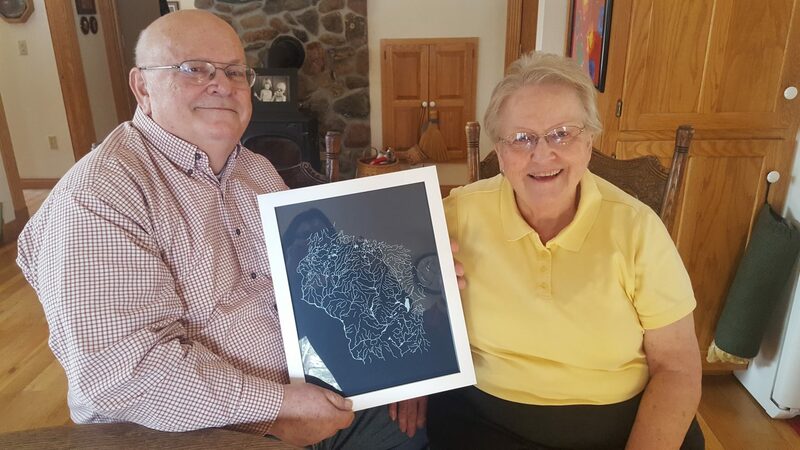 Jim and his wife, Mary, recently made a commitment to protect Wisconsin’s waters into perpetuity by creating the Wisconsin Water Protection Fund. This donor-advised fund, held by the Natural Resources Foundation of Wisconsin, will make annual grants to numerous conservation organizations working to protect water resources across the state. 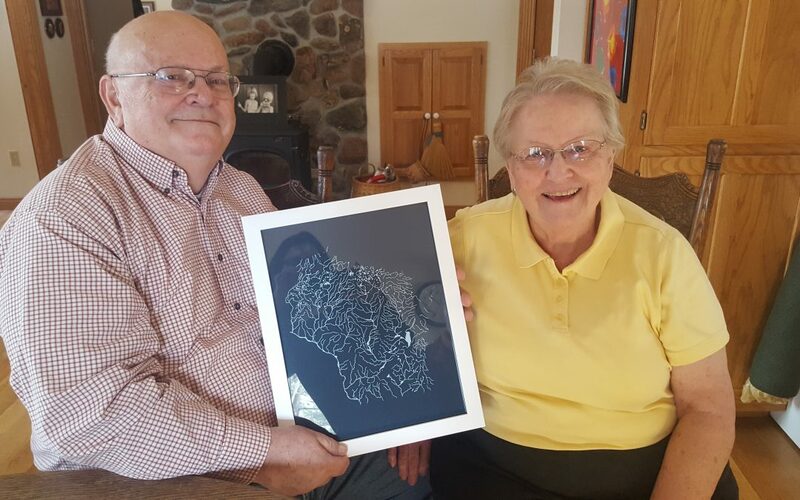 As the first fund in the Foundation’s Wisconsin Conservation Endowment created expressly to support Wisconsin’s waters on a statewide level, this endowed fund is an everlasting testament to Jim’s lifelong dedication to protecting and improving Wisconsin’s waters.